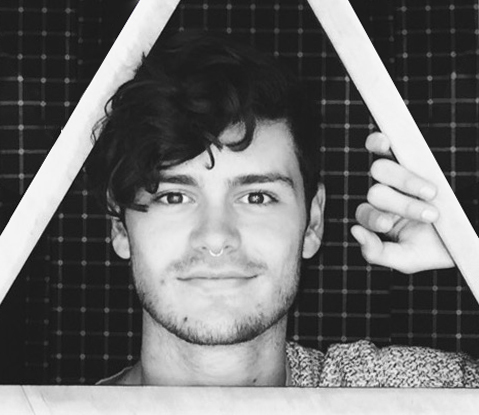 Wyatt is a scenic, lighting, and costume designer in his final year at Brooklyn College. He will be graduating in the Fall of 2018 with a BFA in Design and Technical Theater. His most recent projects include an internship on the recent revival of M. Butterfly on Broadway (director Julie Taymor), costume coordination for the New York City annual Broadway Bares AIDS fundraisers, and work with several New York based designers in the past year including Constance Hoffman and Andrea Lauer. He also served as resident research assistant at the Public Theater for Blacklight, the newest project of the critically acclaimed persona Jomama Jones. In 2016 he spent 4 months on a Semester at Sea, traveling to 16 cities throughout Asia and Africa. Due to this experience he has taken a special interest in theatre that explores different cultural groups and their representation.